The super talented design teams of Made Especially 4You and DigiDarla are teaming up to bring you a hop to be remembered! 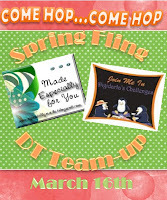 March 16th we will showcase the Spring Fling DT Team-up. There will be prizes from several different sponsors and blog candy galore! 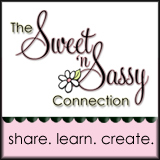 2 Lucky promoters will win a $10 gift certificate to Sweet n’ Sassy Stamps. 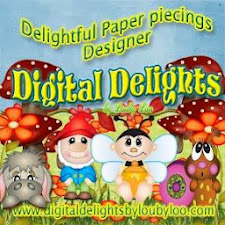 They have an awesome selection of digital stamps, rubber stamps, designer papers and twine. 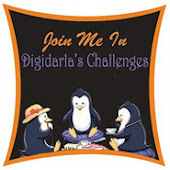 There will be 1 winner from each challenge blog represented. 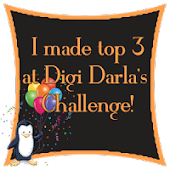 Made Especially 4You will have 1 winner and DigiDarla will have 1 winner. You may enter at both blogs if you like. Promotion will run from March 1 to March 14. A winner will be announced on hop day, March 16th on each of the challenge blogs listed above. What counts as a promotion entry? 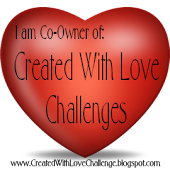 Now go start promoting……….Please and Thank You ;0) If you have any questions, please drop an email to Beckie Woodall at beckie_woodall at yahoo dot com.